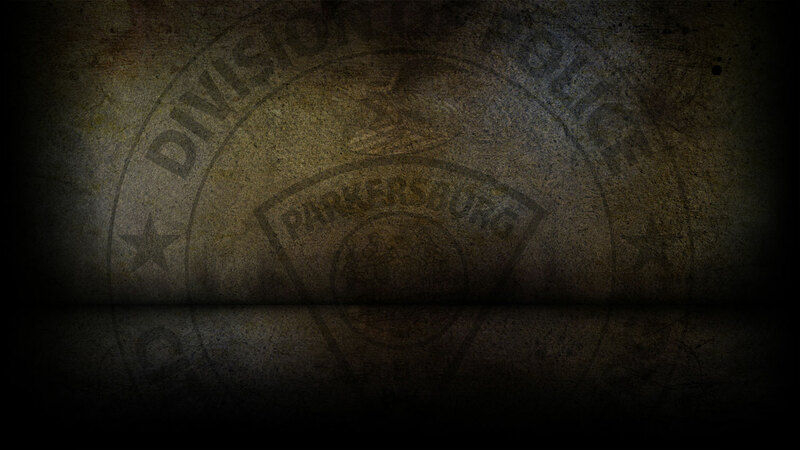 This past weekend the Parkersburg Police Department responded to 237 calls for service. Matthew Miller, 36 of Parkersburg was arrested on 3/15/19 for Prohibited person with Possession of a Firearm and Possession of a Controlled Substance. Alex Handschumacher, 40 of Marietta, OH was arrested on 3/15/19 on a capias for Failure to Appear. William Washington, 34 of Spencer, WV was arrested on 3/15/19 for Receiving and Transferring Stolen Vehicle. Lori Lucas, 47 of Parkersburg was arrested on 3/15/19 for Possession of a Controlled Substance. Myron Pringle, 42 of Parkersburg was arrested on3/15/19 for Possession with Intent to Deliver; Obstructing an Officer. Bilal Lyles, 26 of Charleston, WV was arrested on 3/15/19 for Trespassing and Obstructing an Officer. Rachel Turner, 27 of Marietta, OH was arrested on 3/15/19 for Shoplifting and Obstructing an Officer. David White, 63 was arrested on 3/15/19 for Public Intoxication and Disorderly Conduct. Brandon Rash, 37 of Parkersburg was arrested on 3/15/19 on a warrant. David Chaney, 40 of Parkersburg was arrested on 3/16/19 for Possession of a Controlled Substance. Tyler Ludwig, 30 of Washington, WV was arrested on 3/16/19 for DUI. Rodney Jones, 30 of Parkersburg was arrested on 3/17/19 for Possession of a Controlled Substance. Skylad Williams, 18 of Ripley, WV was arrested on 3/17/19 on a capias for Failure to Appear. Christopher Griffen, 35 of Reedsville, OH was arrested on 3/17/19 for Fleeing in Vehicle with Reckless Disregard. Ralph Jones, 28 of Parkersburg was arrested on 3/17/19 for Domestic Battery. Rick Willis, 40 of Parkersburg was arrested on 3/17/19 for DUI. Gina Hand, 49 of Parkersburg was arrested on 3/17/19 for Trespassing and Obstructing. Misty McCloy, 43 of Parkersburg was arrested on 3/17/19 for Possession of a Controlled Substance. On 3/15/19, officers responded to PPD Headquarters in reference to a stolen vehicle. On 3/15/9, officers responded to 31st Street in reference to a fraudulent use of a credit card. On 3/15/19, officers responded to 36th Street in reference to a destruction of property. On 3/15/19, officers responded to Broadway Avenue in reference to a destruction of property. On 3/15/19, officers responded to Morningside Avenue in reference to a destruction of property. On 3/15/19, officers responded to 14th Avenue in reference to a petit larceny. On 3/15/19, officers responded to 13th Street in reference to a stolen vehicle. On 3/15/19, officers responded to Rural King in reference to shoplifting. On 3/15/19, officers responded to PPD Headquarters in reference to a petit larceny. On 3/16/19, officers responded to 16th Street in reference to a stolen vehicle. On 3/16/19, officers responded to Edgelawn Campground in reference to a grand larceny. On 3/17/19, officers responded to Burk Street in reference to a burglary that already occurred. On 3/15/2019-03/17/19, officers responded to eleven motor vehicle accidents.